We are closing in on the holiday season. Wow, did that fly by or what? Odds are you have a Trump fan on your list. 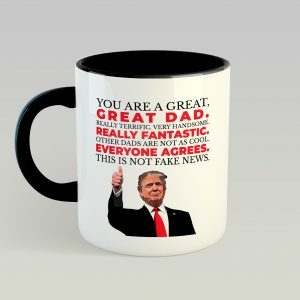 I’m going to show you the best Christmas gifts for Trump supporters. What do almost all Trump supporters have in common? They want to BUILD THE WALL. 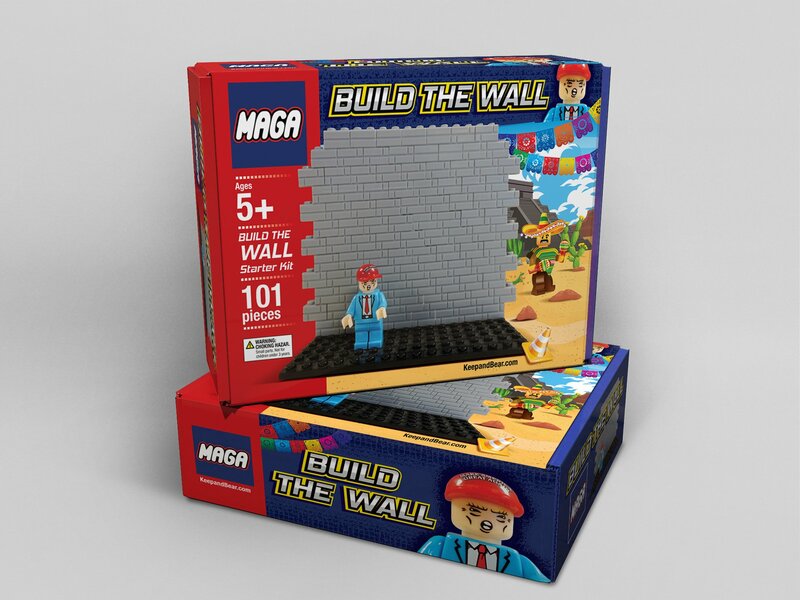 What better gift than Trump MAGA Blocks so they can actually build the wall! 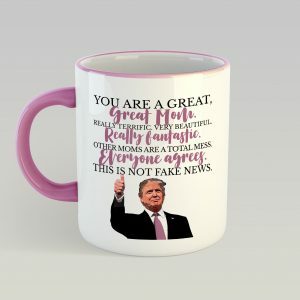 Odds are you know a Trump fan who is a mom or dad. These mugs are the perfect gift for those people in your lift. 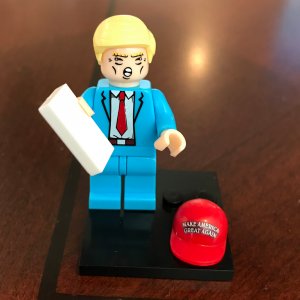 What’s cooler than a Trump Lego-replica figurine? This guy is freaking awesome. 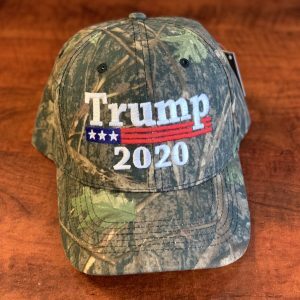 All the Trump supporters want to show their support for President Trump in 2020. 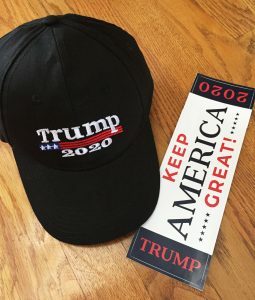 There aren’t many better ways to do it than the Trump 2020 hat along with the Keep America Great sticker. This thing is awesome. And it even comes with a free “I Love Trump” sticker. 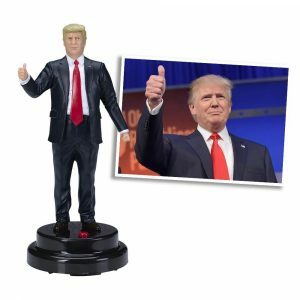 You can check out our entire selection of Christmas gifts for Trump supporters by clicking here.